Dell is a company with huge traditions in portable enterprise and business computers. 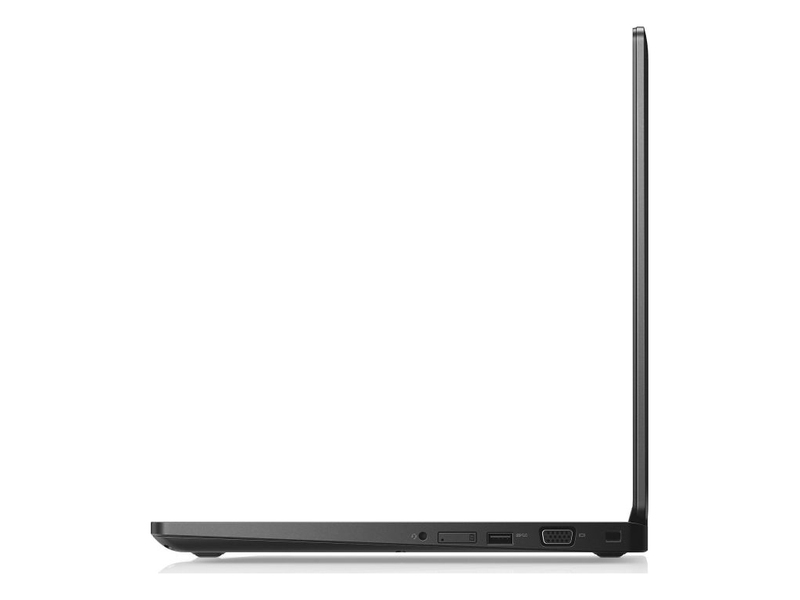 One of its main rivals is Lenovo (formerly IBM) with its ThinkPad series and the ThinkPad L570 in particular. 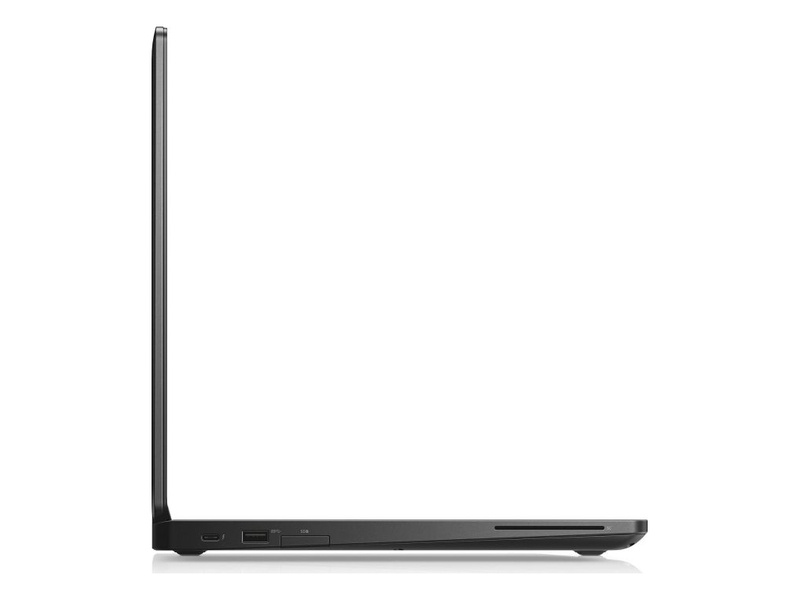 More challenge in this category is found in the face of HP’s EliteBook.